A belated update from the end of last term…. 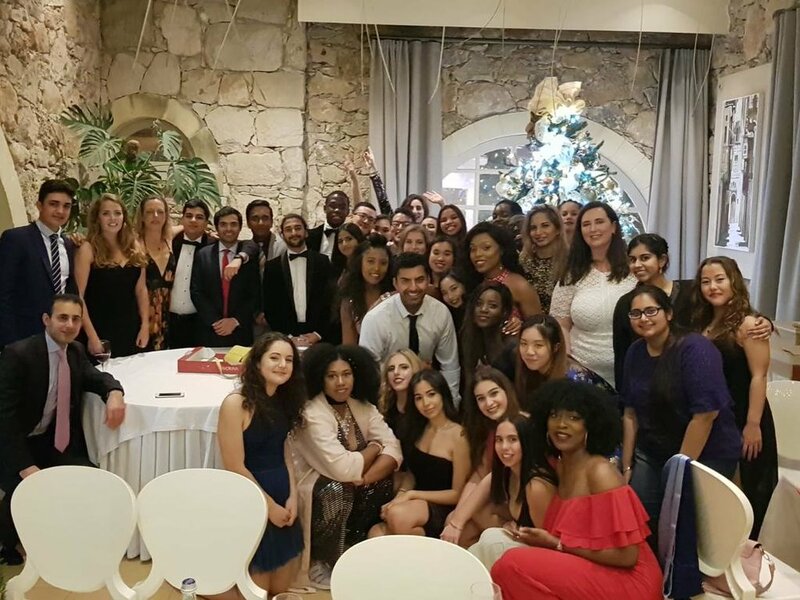 We celebrated the end of our first term of the year with our annual student and staff Christmas Party. We also welcomed some of our fellow London cohort who joined the second years for their first SSC of the year. The Christmas party was a big success with secret santa, prizes, great food, drinks and lots of dancing! 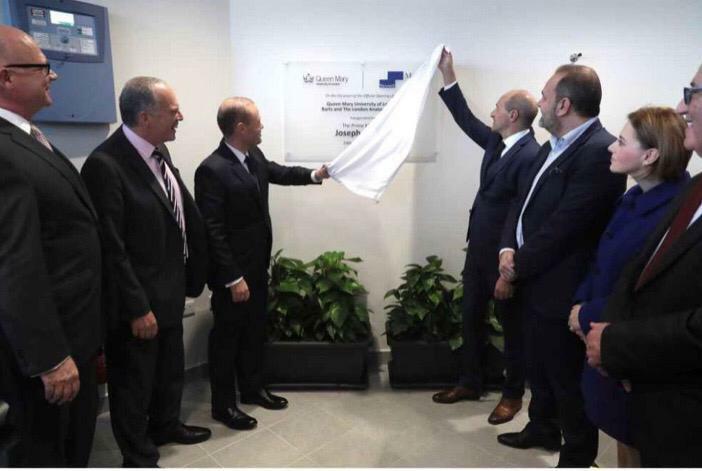 On Wednesday 19th December the Barts and The London, Malta Anatomy Centre was officially opened and inaugurated by the Prime Minister of Malta, Joseph Muscat along with Professor Steve Thornton, the Vice Principal of Barts and The London, Armin Ernst, the President of Steward Health Care and the Maltese Health Minister Chris Fearne. The anatomy lab includes a dedicated area for dissection and embalming, as well as facilities for showing clinical images, videos of surgical procedures and specialised computer imaging. The anatomy lab has already been put to good use with our various anatomy practicals. 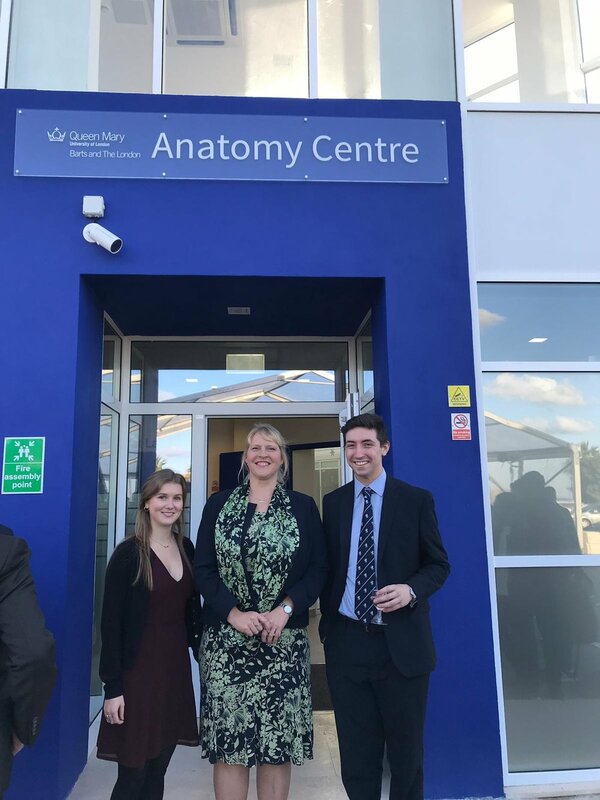 We carried out our first dissection SSC in December, which was extremely successful and was led by Dr Molyneux and Dr Derricott. Students are already looking forward to our next opportunity to carry out dissection!